This entry was posted in Arts & Culture, Attractions, Culinary, Family Vacations, Insider Tips, Outdoor Adventures, San Diego Events and tagged Anchorman 2: The legend continues, Aquatica San Diego, coronado, craft beer, downtown, east county, Koalas at the San Diego Zoo, new attractions in San Diego, New Restaurants in san diego, north county inland, Ron Burgundy, San Diego in 2013, SeaWorld San Diego, south bay, what to do in San Diego, what's new in San Diego, wizard of oz weekend in San diego by Maren. Bookmark the permalink. “America’s Finest City” never disappoints! 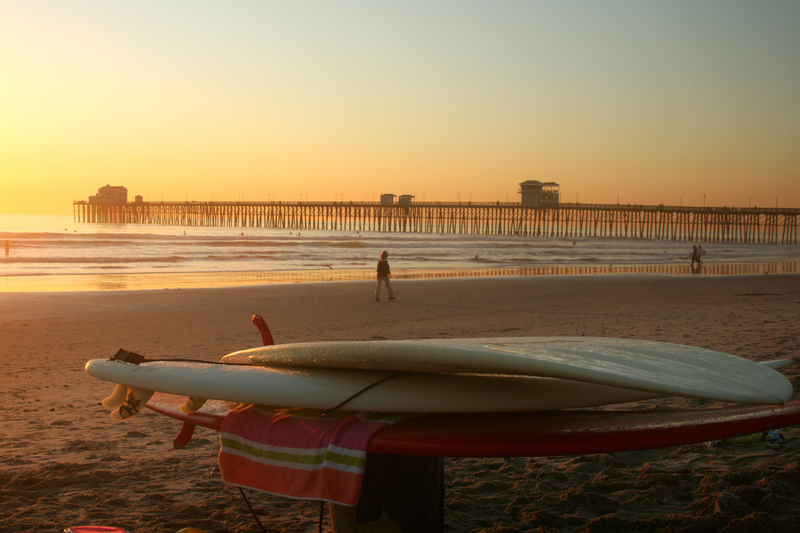 I love this pic of the pier in Oceanside – one of the best beaches and coastal towns in San Diego county! Just LOVE San Diego… in my opinion, one of the most beautiful cities in California!